Monroe Township, Gloucester County, NJ – Designed by Golf Course Architect Stephen Kay, Scotland Run is one of the premier golf courses in New Jersey. This course was reclaimed from a past gravel pit and transformed into a unique course with three different looks: wooded, open field (a former farm field), and links (former gravel pit). 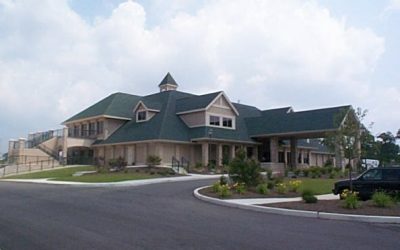 The 26,000 square feet clubhouse has one of the nicest restaurants and banquet facilities in the region. 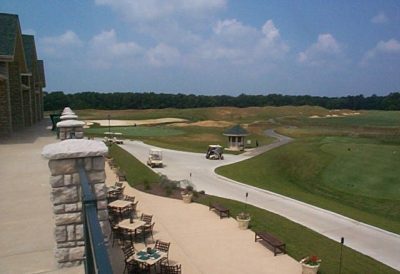 CES designed a storm water management system that avoided long and costly environmental permits, provided site planning for the clubhouse, and obtained County road permits for over a half mile of County road.